I started this blog in 2017 (okay, technically it was the end of 2016) as a three-year experiment. I planned to spend 2017, 2018, and 2019 with a very focused goal in mind–to double our net worth and become location independent. In an absolutely shocking turn of events, our family became location independent last year, mid-way through the experiment. Our location independence looks a little different than I envisioned, but it’s been a great decision for our family. We live in one place, in an idyllic small town in North Carolina just north of Charlotte. Mr. ThreeYear and I both work remotely. Our kids attend the great public schools here, and we travel as much as we can during breaks and summer. Most importantly, we are close to our family and the weather is a lot warmer. Now that we’ve reached one goal (and it was, truly, the main goal), where does that leave us in 2019? Of course, we still have to double our net worth, and unfortunately we have almost 50% more to go, due to losing equity in our house and a market downturn at the end of last year. But, because we know that we’ll eventually reach that goal, and it’s not quite as pressing now as it was when we thought we’d be leaving our jobs for several years, what should be our focus in 2019? Each year of the experiment, I’ve picked a theme, a “word of the year,” before it was a thing. In 2017, I picked one new habit each month to get better at, so we could improve our productivity with investing and earning. 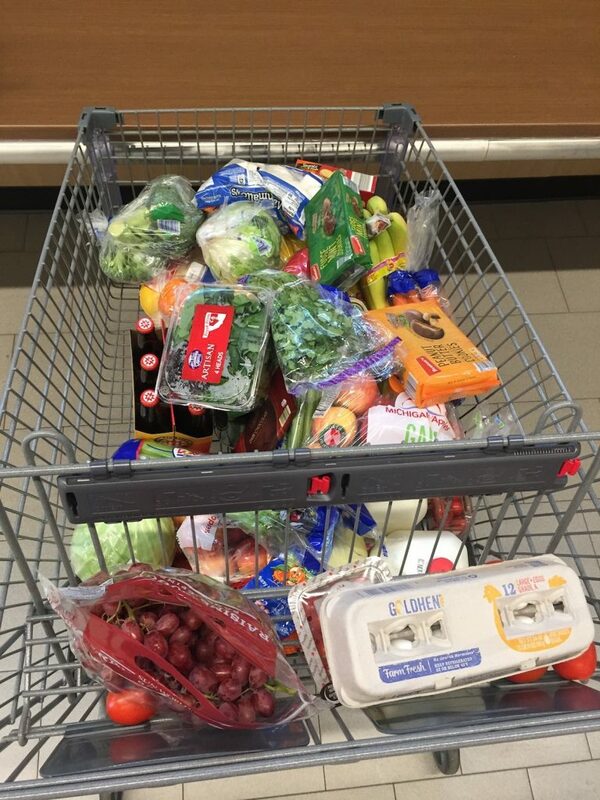 In 2018, I focused on spending 20% less, each and every month, at the grocery store, so we could save more. 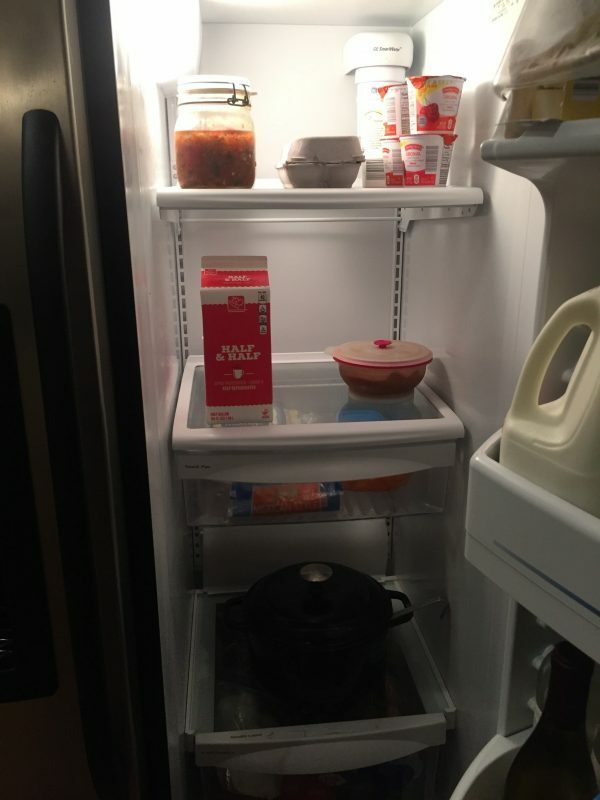 Last year, I reported on our monthly buying habits at the grocery store. In 2019, I thought about a lot of behaviors we could focus on. We want better relationships, better health. But we still struggle with over-spending, too. And our spending experiments have worked pretty well to change our behavior. So 2019 is the year for money experiments. Each month, we’ll perform a different money experiment to see how we do.